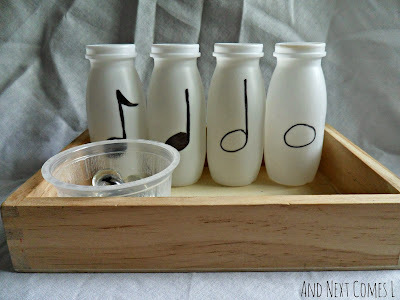 As a piano teacher, my boys have had plenty of opportunity to hear music, but sometimes I like to create simple music theory games for them too so that they can learn about music theory. 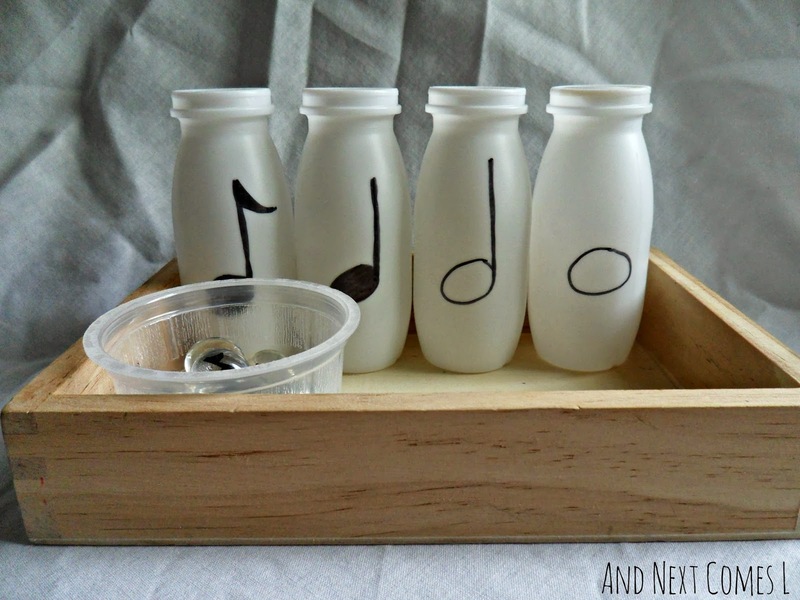 Find out how I made this simple music note sorting game for kids over on B-Inspired Mama. love this idea! i'm going to try something similar for my preschool classes:) thank you! Sounds great! Thanks for commenting!